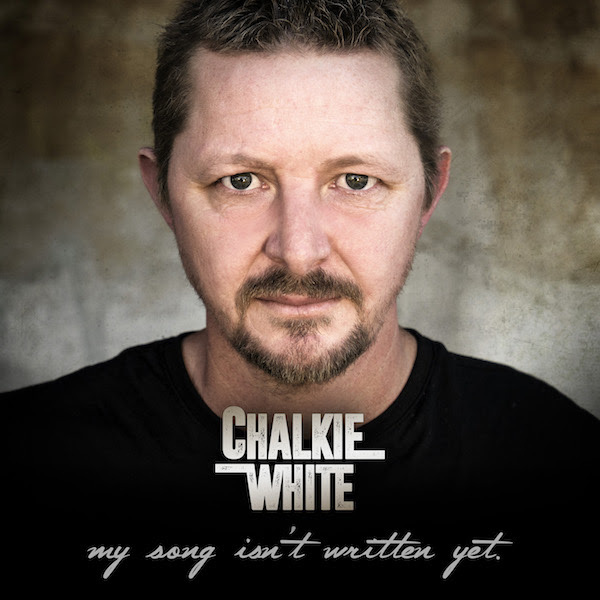 Chalkie White is a fine singer/songwriter. He is not new to Australian Country Music, he has been around for a while. I first saw and heard Chalkie at one of those Songwriters in the Round sessions at Tamworth Servies. His songs were new to me then, but I instantly fell in love with his music and his style. This album comes about after a series of personal struggles with his health and a few tough situations with having his stuff stolen and other things. Through it all, he has publicly remained positive. It contains some previously released material and some new songs. My favourite current song “Gingerbread Man” is very catchy. The title song is very reflective of his life and his future. I think that it is one of the songs of the year so far. All the tracks are good. They are all “singles” material. Mainly, they are just good solid songs, with subtle and not so subtle messages and they are easy to listen to and to hum along to. 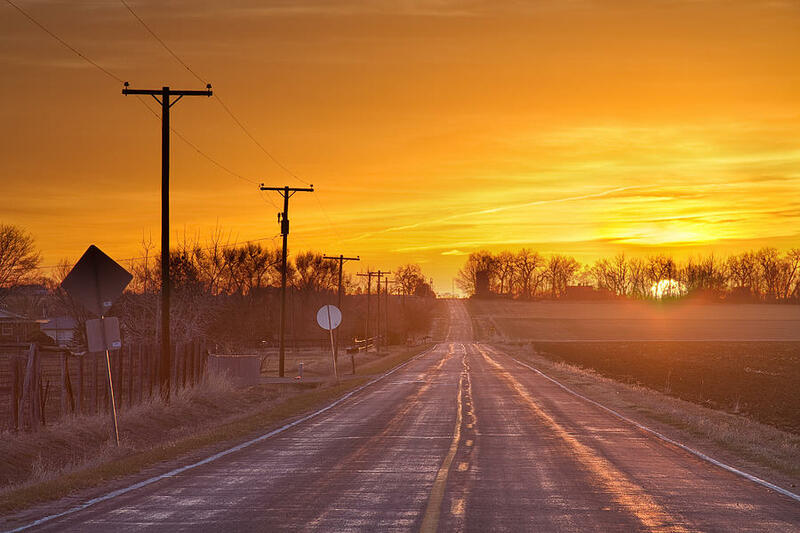 Some are for the road, some are for a lazy afternoon or a late evening. Each one of them is different, all of it is well produced, with slick musicianship and strong vocals from Chalkie. You always believe in the words that he writes and sings. May there be many more albums from Chalkie. I guess this is an EEP (extended, extended play) more than an album, with 8 tracks, but they give you a taste of everything country. If you know Chalkie’s story, you can feel these songs a little bit more, but they speak for themselves too. It is a country album, but you don’t have to strictly follow country to love this one. It really does have something for everybody. Groove along, sing along, hum along. So, so, listenable.